To raise climate change awareness through creativity. By inviting contributors to share creative work examining environmental issues. Through this, bind encourages reflection, research and action, strengthening the fight against climate change. What do we mean by ‘creative work’? 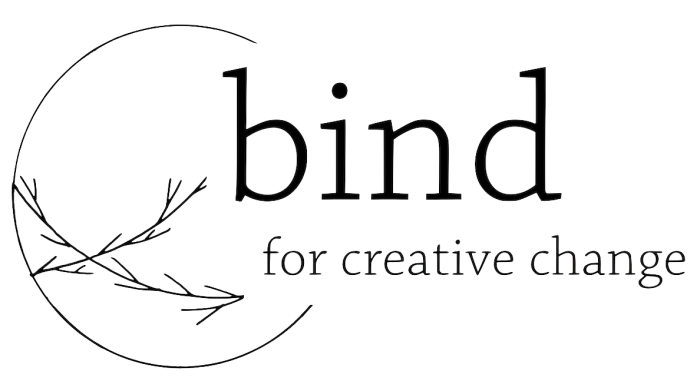 bind is a space for all forms of creative work, from poetry to photography, original music to illustration. For more information, please visit our submissions page.